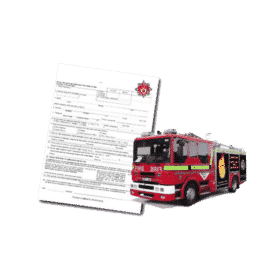 As part of the firefighter selection process you will be required to pass a comprehensive written test which includes a Situational Awareness and Problem Solving test, a Working with Numbers test and an Understanding Information test. 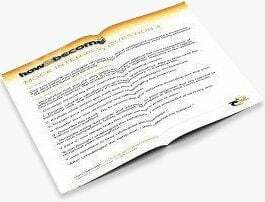 We will provide you with 100s of sample test questions! 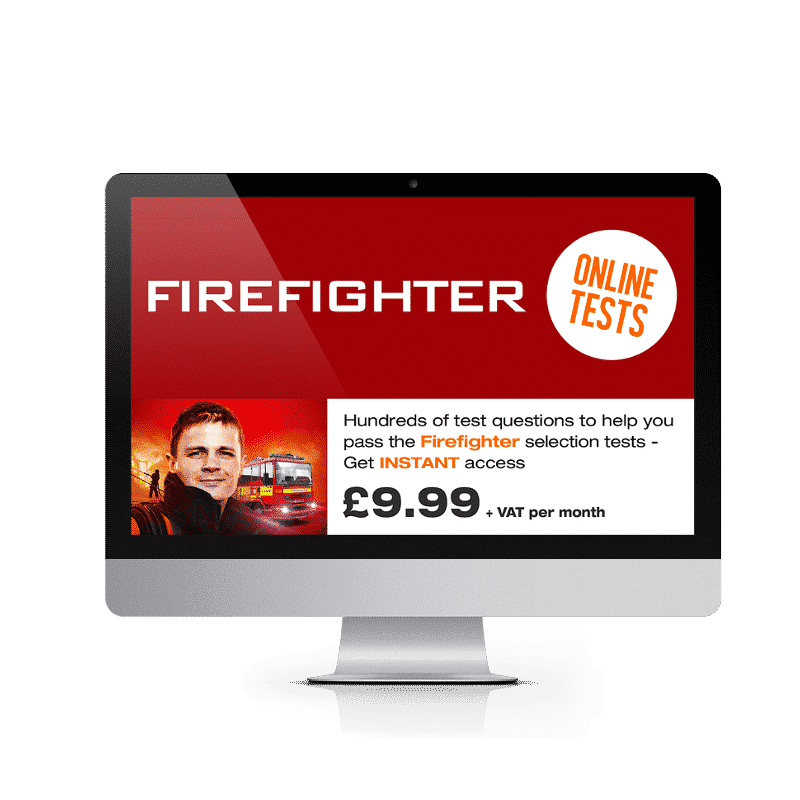 WHAT ARE THE ONLINE FIREFIGHTER TESTS? The online firefighter tests is an effective way for candidates who want to become a firefighter to prepare for the selection process. 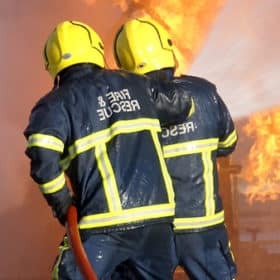 The role of a firefighter involves an ability to think on ones feet, make sensible and fast decisions, as well as being able to work effectively with numbers and also be spatially aware. 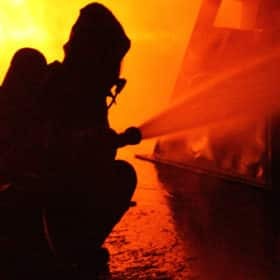 AN ONLINE FIREFIGHTER TESTING SUITE TO ENSURE THAT YOU ARE FULLY PREPARED FOR THE FIREFIGHTER TESTS! 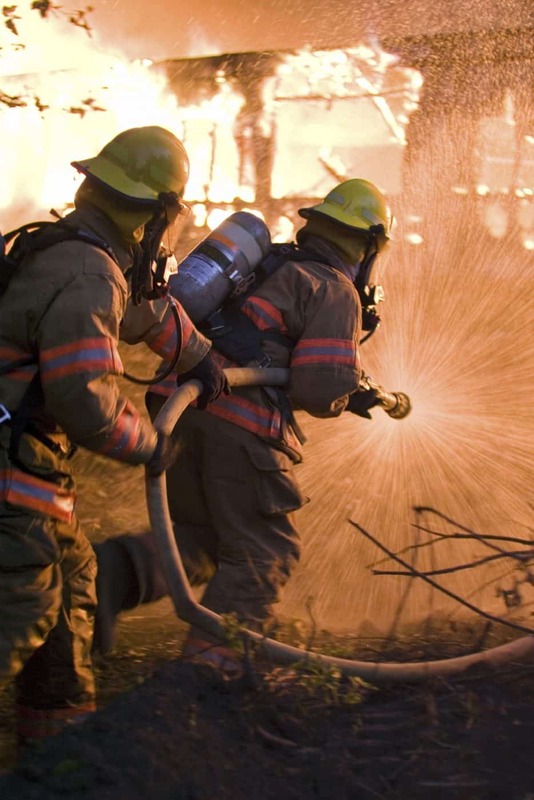 The firefighter tests that form part of the selection process are designed to assess your ability to carry out the tasks of a firefighter safely and competently. 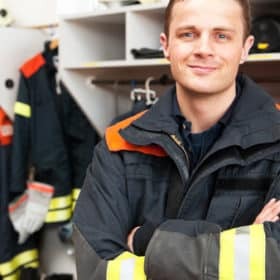 The only real way to prepare for the tests is to carry out lots of prcatice with sample tests that are very similar to the firefighter tests you will encounter during the actual assessment day. As part of the firefighter selection process you will be required to pass a comprehensive written test which includes a Situational Awareness and Problem Solving test, a Working with Numbers test and an Understanding Information test. Some fire & rescue services also test mechanical comprehension. When you purchase the Online Testing suite you will get INSTANT access to 100s of different test questions that will go a long way to helping you PASS the real test. Sign up to the Online Firefighter Testing suite and receive your FREE comprehensive 150-page ‘Interview Workbook’. Get started with your interview preparation by downloading this fantastic INSIDER’s guide to passing any interview. It contains lots of sample questions and it even gives you the answers!